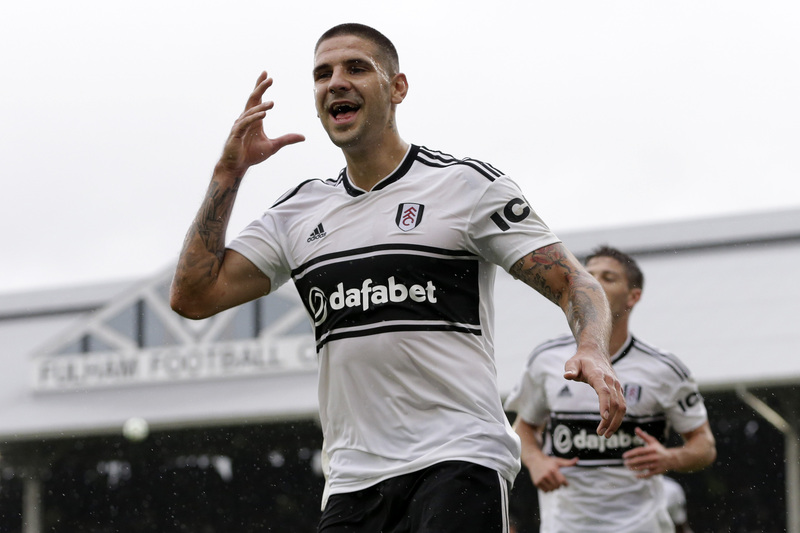 Struggling Premier League club Fulham are battling to sign one of their prized assets to a new contract following reports that he’s stalling on new contract talks. According to the publication from London Evening Standard, Fulham winger Ryan Sessegnon is reluctant to sign a new contract at Craven Cottage despite the fact that he has 18 months left on his current deal with the West London club. The 18-year-old has previously been linked with major Premier League clubs like Chelsea, Tottenham Hotspur, and Manchester United. Fulham are in a precarious position on the Premier League table with the Cottagers seven points from safety after recording just 17 points from 25 league games since the start of the season. What’s next for Victor Moses — To save his career or save Fenerbahce? With the Cottagers’ top flight status in serious doubt, Ryan Sessegnon is not willing to commit his long-term future to the West Londoners. The young winger wants to continue in the Premier League irrespective of what happens to Fulham in the Premier League. Chelsea might need a replacement for star forward Eden Hazard who has been strongly linked with a move to European champions Real Madrid. The Blues have not been able to tie Hazard to a new deal at Chelsea and that has prompted transfer rumours to Spanish La Liga giants Real Madrid. West London giants Chelsea have turned down a big bid for one of their young players according to widespread reports emanating from the media in the United Kingdom. 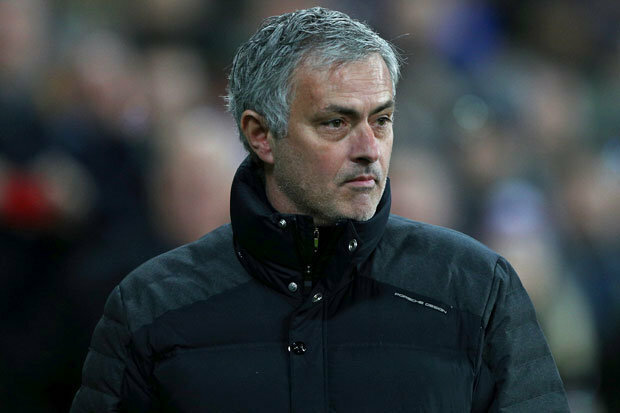 Chelsea loanee Reece James has been turning heads with his form this term and it’s not surprising that several Premier League clubs are interested in him. 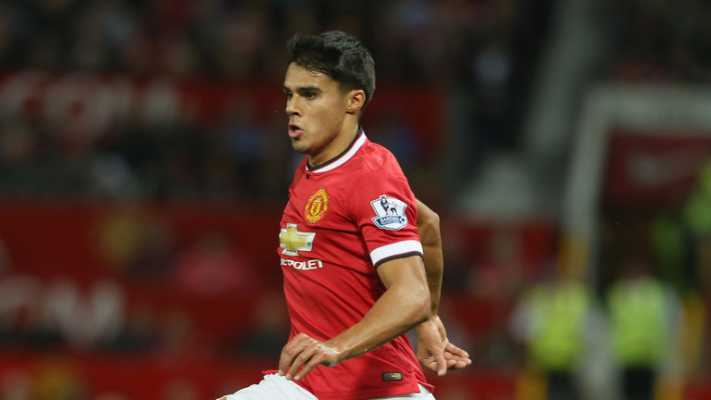 Reece James has impressed a great deal since he joined English Championship club Wigan Athletic on loan. According to the specific publication from The Sun, Chelsea have rejected a £10m bid from fellow Premier League outfit Brighton and Hove Albion for the young defender. The England u-20 international is seen as the one for the future at Chelsea and the Blues are reluctant to the idea of selling him. The 19-year-old has been attracting the interest of a lot of Premier League clubs including Crystal Palace and Brighton and Hove Albion. Chelsea want to retain his services though he could still go out on loan next season probably to a Premier League club. Reece James is seen as the heir to the throne of Chelsea skipper Cesar Azpilicueta who has been a wonderful servant for the Stamford Bridge outfit since joining the club from French Ligue 1 giants Marseille. The Spanish international is the Blues’ vice captain behind club skipper Gary Cahill who’s expected to leave when his contract ends this summer. Interim Fulham manager Scott Parker has boosted his opportunity of getting the job on a permanent basis after he led the club to their first away win of the season. Scott Parker masterminded the Cottagers’ 1-0 win at Bournemouth courtesy a second-half penalty from topscorer Aleksandar Mitrovic. The victory over the Cherries made it two successive league wins for already relegated Fulham for the first time this season. After the game, Scott Parker told reporters that he has already been planning for next season in the English Championship despite the fact that his permanent appointment has not been confirmed. Scott Parker is a former Chelsea player having played for the Blues between 2004 and 2005. The 38-year-old joined Chelsea from Charlton Athletic in January 2004 after the Blues splashed a princely sum of £10m on him. 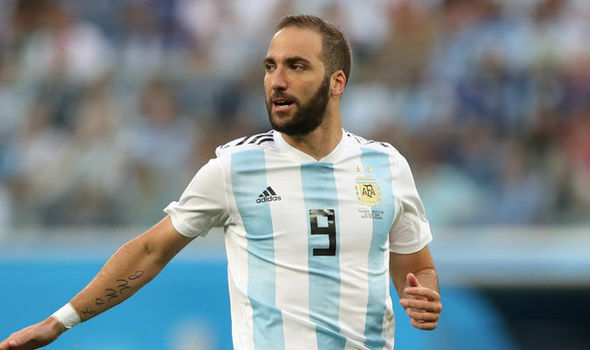 He didn’t secure a first team spot in the then star-studded Chelsea team before leaving for fellow Premier League club Newcastle United in 2005. Scott Parker became the interim manager at Fulham in February with Premier League relegation almost certain for the Cottagers. He replaced experienced manager Claudio Ranieri who was sacked after an underwhelming time in charge of the Fulham team who won just three times under his watch. Italian tactician Ranieri had replaced Slavisa Jokanovic who started the season with Fulham having masterminded promotion to the top flight at the end of last season. French Ligue 1 giants Paris Saint Germain (PSG) are plotting a big money move for Crystal Palace winger Wilfried Zaha. 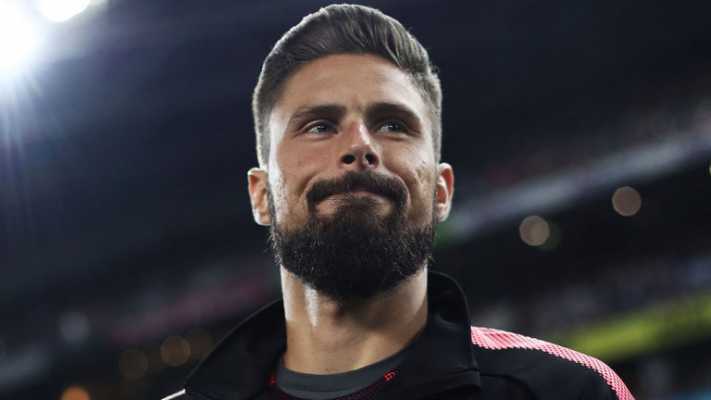 This is according to the specific report from the Daily Express which claims that the French champions can deliver Champions League football for the Ivorian international player. They are said to be plotting a big bid of around £65m for the player. Zaha recently voiced out his desire to play Champions League football after some years off the European scene. The former Manchester United player has been strongly linked with a move away from South London club Crystal Palace despite the fact that he still has four years left on his current deal with the Eagles. Major European clubs like German Bundesliga chasers Borussia Dortmund, Champions League semifinalists Tottenham Hotspur and 2012 European champions Chelsea have all registered their interest in Zaha. Chelsea see him as one of the candidates to potentially replace Eden Hazard at the club with the Belgian international expected to leave the West London giants for Real Madrid this summer. A possible move for Wilfried Zaha is dependent on the lifting of the transfer ban on Chelsea. The Blues were handed a two-window transfer ban by FIFA after they were found guilty of dealing with footballers under the age of 18. Chelsea have already appealed the ruling and are anxiously waiting for the verdict. 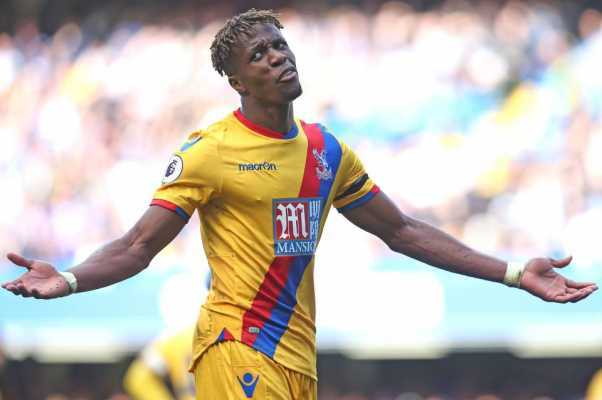 Crystal Palace players Wilfried Zaha and Aaron Wan-Bissaka have drawn the praise of the Arsenal manager ahead of the London Derby clash between the Gunners and the Eagles. In his pre-match thoughts ahead of the game between Arsenal and Palace at the Emirates Stadium, Gunners boss Unai Emery lauded the two aforementioned players for their impact on the Eagles. Arsenal and Unai Emery need a win at home to Crystal Palace on Sunday evening to maintain their spot in the Premier League top-four. As a matter of fact, an Arsenal victory will catapult the Gunners above North London rivals Tottenham Hotspur and into the third spot on the Premier League table. Aaron Wan-Bissaka and Wilfried Zaha have both been linked with respective moves away from Crystal Palace ahead of this summer. England junior international right-back Wan-Bissaka is the subject of transfer interest from clubs like Arsenal and Chelsea. The young defender has enjoyed a breakthrough campaign at Crystal Palace after usurping experienced player Joel Ward as the first choice right-back at Selhurst Park. On the other hand, Zaha has been linked with clubs like Tottenham Hotspur, Paris Saint Germain (PSG), German Bundesliga chasers Borussia Dortmund and Chelsea. The Ivorian international has already talked up the need to play Champions League football meaning that he could be open to a transfer away from Palace. Ajax Amsterdam winger Hakim Ziyech has revealed that he could stay at his present club beyond this summer’s transfer window despite the intense rumours of a move away from the club. In a chat with Inside Ajax, Hakim Ziyech hinted a possible stay at Ajax as he said that he’s picky and that an exit would only be considered if something exciting to him comes along. He was also quick to point out that anything can happen. Hakim Ziyech has been in very good form for Ajax Amsterdam this term and he has been linked with major European clubs like Arsenal, German champions Bayern Munich and Chelsea. Dutch Eredivisie giants Ajax have exceeded expectations this season especially in the Champions League where they have knocked out more illustrious clubs like Real Madrid and Juventus. Ajax thrashed Real Madrid 4-1 in front of their home fans in the second leg of their Champions League last 16 tie to seal a 5-3 aggregate win over the Spanish giants. The Dutch club then stun Italian champions Juventus 2-1 in the second leg of their Champions League quarterfinal tie to seal a last four berth with a 3-2 aggregate win. Hakim Ziyech and Ajax are at the top of the Dutch Eredivisie as well. The Moroccan Ziyech has scored 15 goals and provided 12 assists in the league. The 26-year-old is seen by Chelsea as a possible replacement for wantaway talisman Eden Hazard.